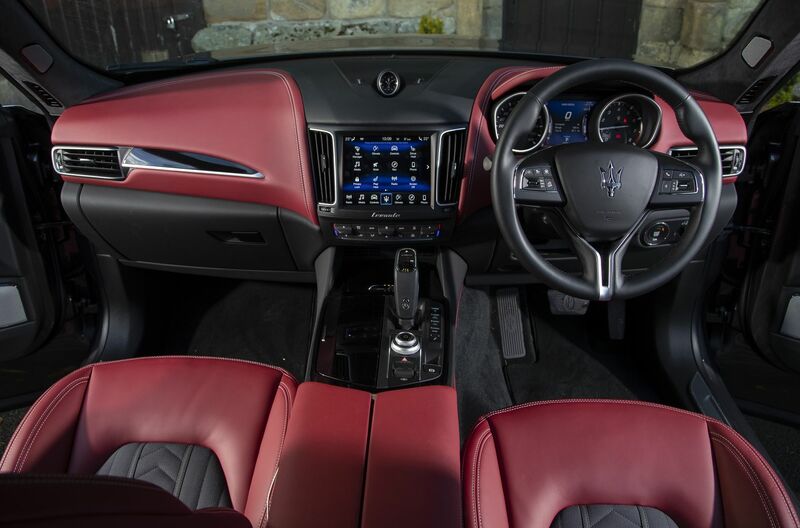 IF you have even the merest hint of petrol in your blood, the name of Maserati alone will be enough to set your pulse revving. 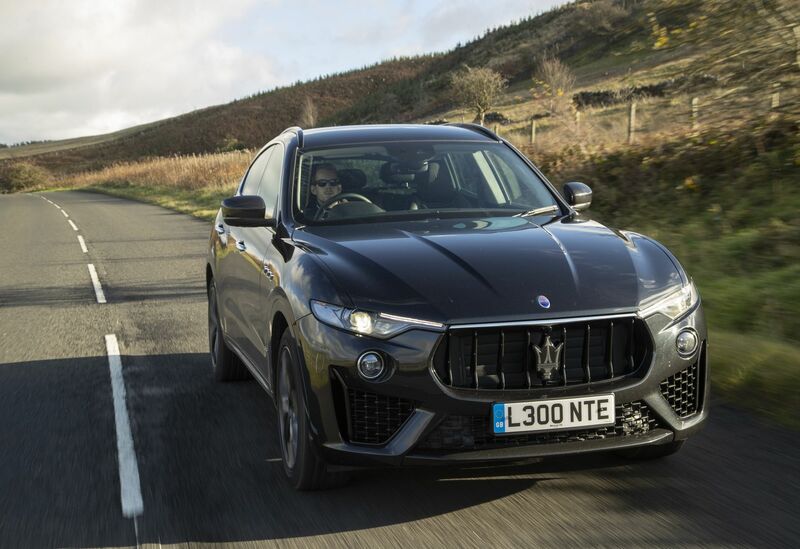 And if the howl of the Maserati Levante's Ferrari-built V6 engine doesn't stir something deep in your soul, then you have no business owning one. It is, of course, easy to get carried away when discussing something new from one of the great names of Italian car manufacturing. 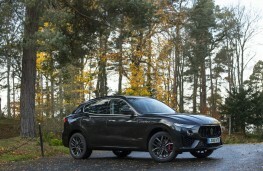 And just a few years ago, any suggestion that one day Maserati's biggest seller would be a diesel SUV would have got you literally carried away - for some sort of psychiatric treatment. But here I am, behind the wheel of that same SUV, only now with a new 350 horsepower V6 petrol engine in the front. 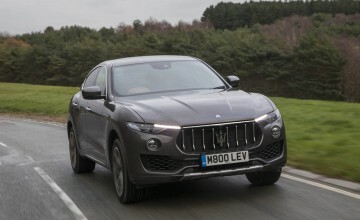 This is the 2019 model year version of the four-wheel-drive Levante - the car has only been on the market for a couple of years but already some tweaks have been made to the overall package. But it's the engine that attracts the attention here. 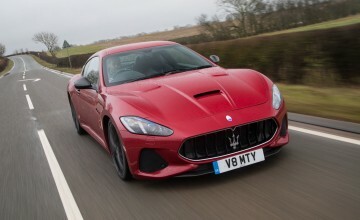 Its glorious sound evokes every Italian supercar dream you've ever had - it's a marketing campaign all by itself. 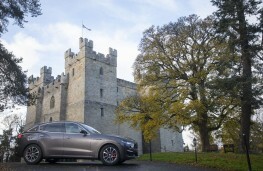 As the luxury car firms have moved, one by one, into the SUV market, it has become a very crowded sector. 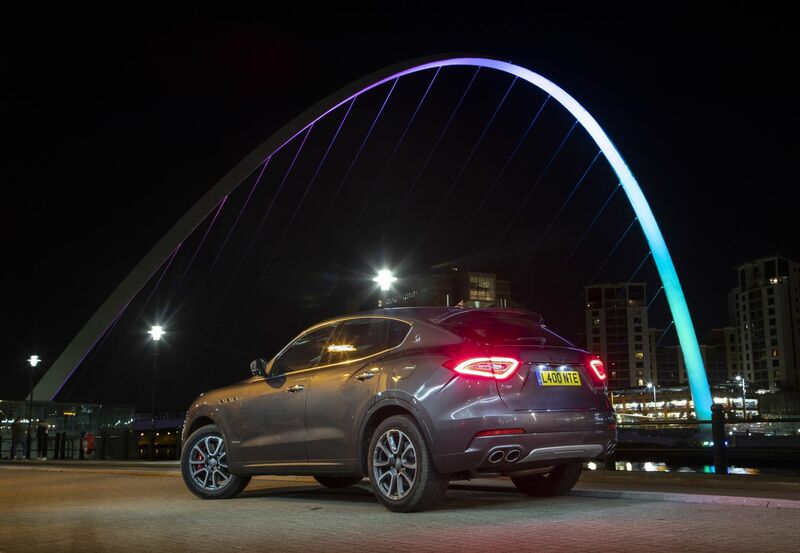 Image is everything and Maserati hope the lure of their brand and the famous Trident badge will tempt people away from their Porsche Cayennes and Range Rover Sports. 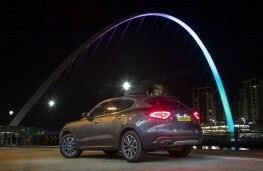 In fact, 70 per cent of Levante buyers have previously owned one of its rivals, and 90 per cent are first-time Maserati owners. 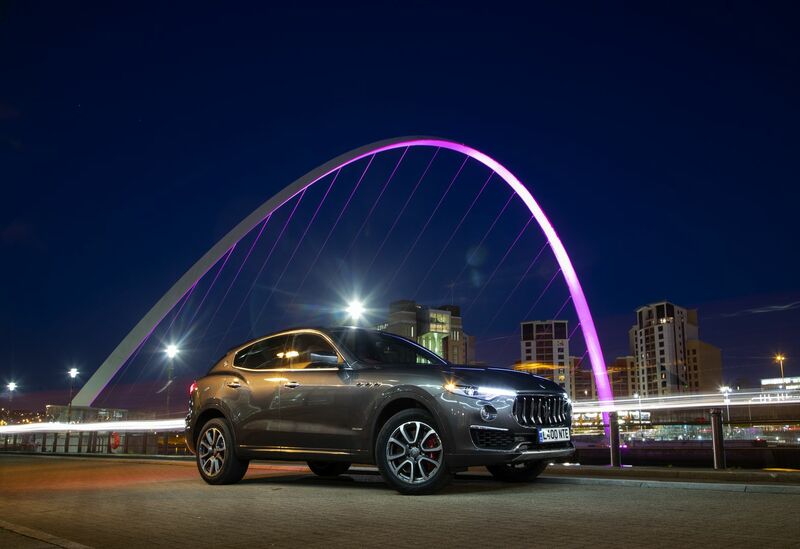 The Levante launched with diesel the only option in the UK for the first few months, so having an entry-level petrol engine has been a must if the car is to live up fully to its Maserati heritage. 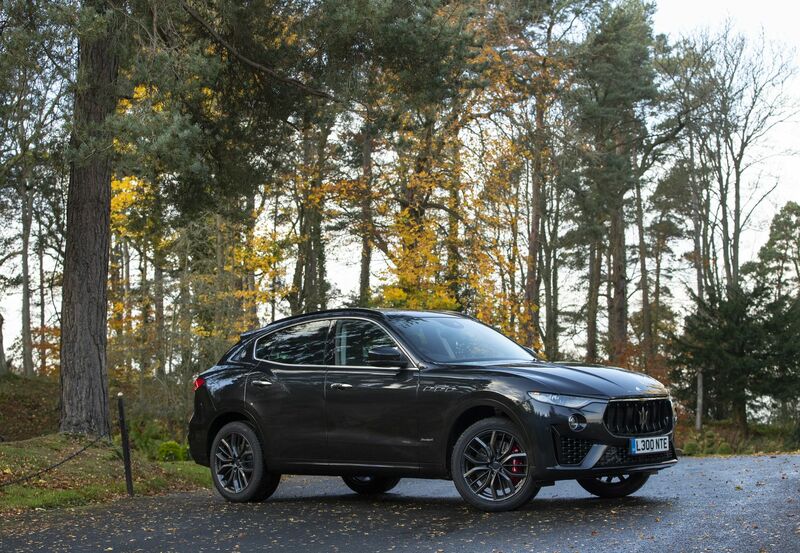 It doesn't disappoint - the Levante is a big car but the 3-litre powerplant packs a punch and hauls it along with all the urgency you could hope for. 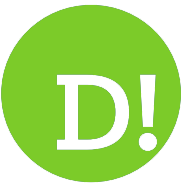 The 0-62mph sprint takes six seconds, while the car will continue going - where the law allows - up to 156mph. 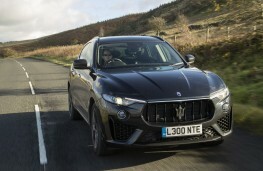 By comparison, the 430HP version, in the more expensive Levante S, will do the sprint in 5.2 seconds and go on to 164mph. 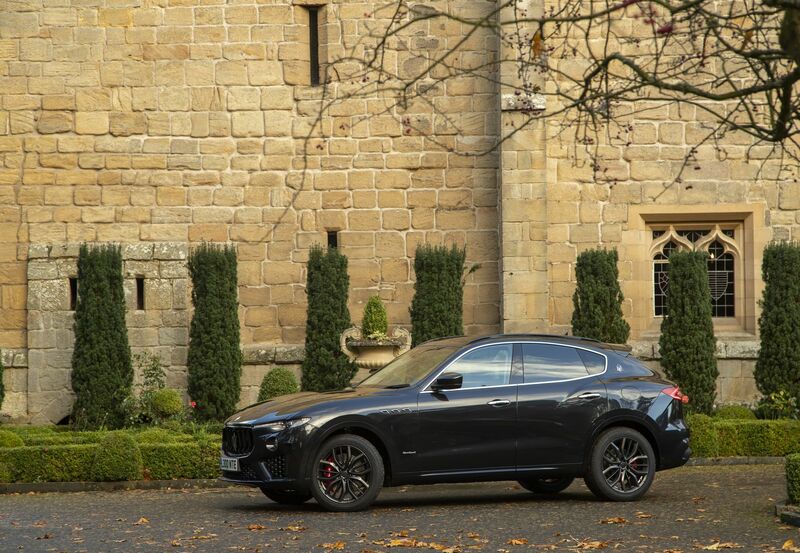 While an SUV is never going to handle like a sports car, the Levante is nimble enough over challenging fast country roads. It's an involving drive, all the while underscored by that fabulous soundtrack. Switch to Sport mode and use the paddles for lightning-fast gearchanges and you'll forget you're in something big enough to carry furniture. The electric power steering has plenty of feel but once you have switched into the firmed-up Sport mode, it feels strange to go back to the softer setting. 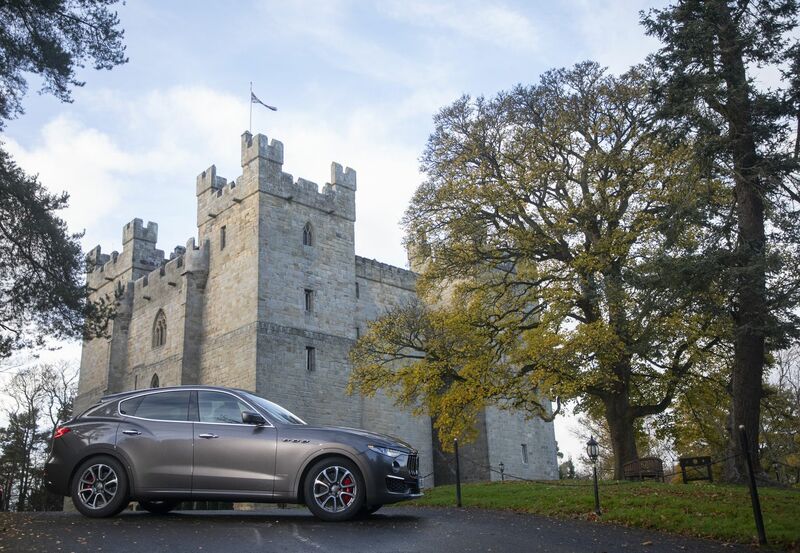 I left the car in Sport for much of the drive - it's a Maserati, after all - but the penalty was average fuel consumption that never went much above an indicated 16-17mpg. Official figures claim a slightly more frugal 23-24mpg for the combined cycle. My one gripe while driving was the multi-function wipers/lights/indicators stalk. I suppose you'd get used to it, but I found I was flashing people when I wanted to squirt the windscreen and vice versa. Two separate stalks would be much better. 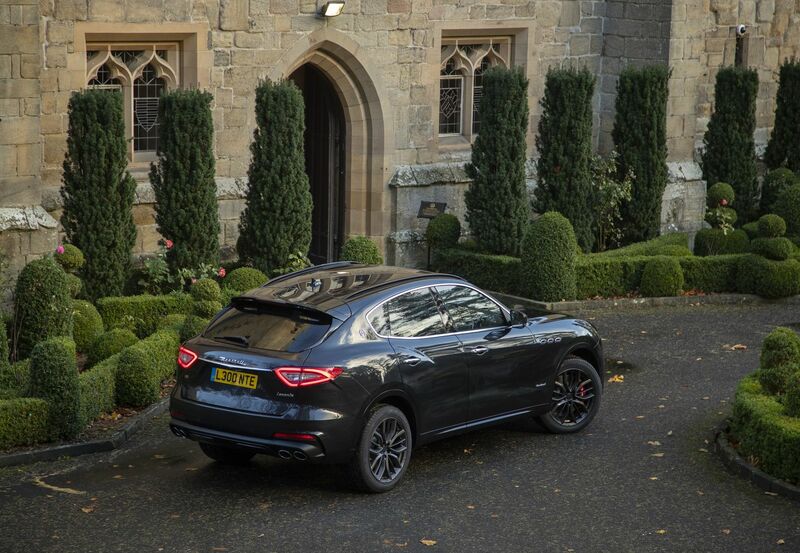 The Levante is available in three trim levels - standard, GranLusso and GranSport. My preference would be the GranSport model with its more aggressive grille and front splitter. 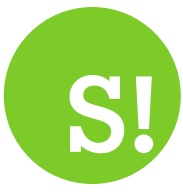 Prices, at this end of the market, are competitive. 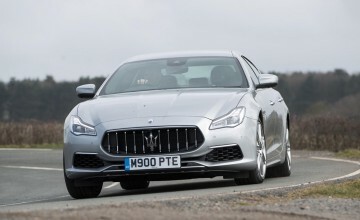 The 350HP car in standard trim is Â£61,425 on the road, while the GranLusso/GranSport cost another Â£8,000. For the extra kit and trim, that's reasonably good value. 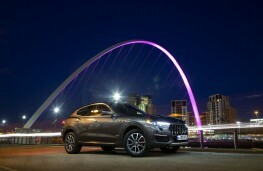 Maserati has brought something different and desirable to the SUV market. 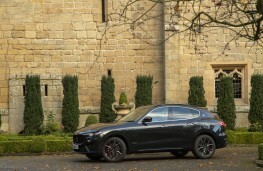 If you have the money to spend and want to stand out in the company car park, the Levante is worth serious consideration.